As the newly-regenerated Twelfth Doctor arrives on our TV screens, Puffin are publishing the twelfth installment in its sensational series of Doctor Who eShorts! 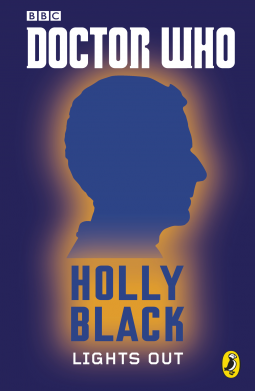 With 11 previous stories by some of the most exciting names in children's fiction, this Twelfth Doctor ebook is written by bestselling US author Holly Black. Lights Out is a delightful little addition to the Doctor Who franchise. 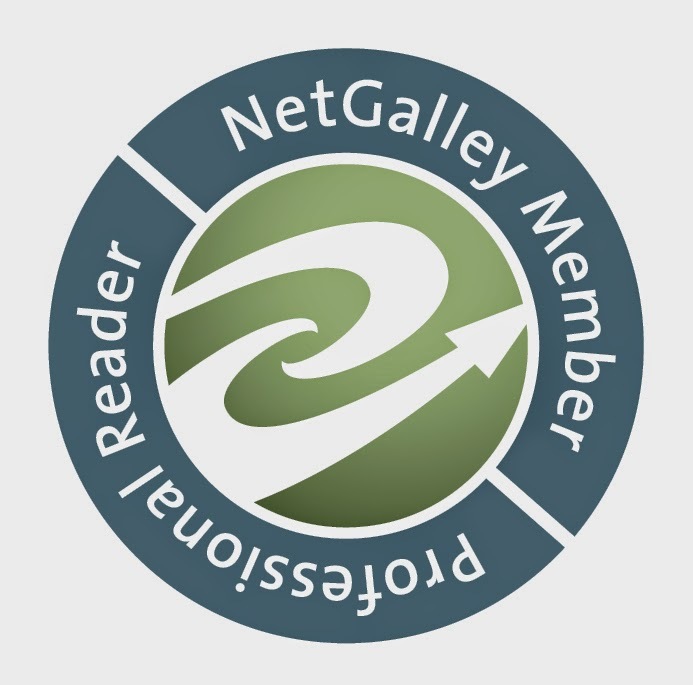 This book focuses mostly on the character nicknamed by the Doctor, Fifty-one. It's a great story about growing up, mystery, murder, and great coffee, in short it is perfect Holly Black. I loved Fifty-one, his narration was a delight to read and it was good to read a Doctor Who book from the perspective of someone not human. I really enjoyed getting to know him and see the Doctor from his point of view. The Doctor took on a lighter tone in this book than he does in the series, and at the start of the story he actually felt a little more like his 10 and 11 incarnations than typical Capaldi. The story was an interesting one, and as I said earlier filled with murder and mystery (not to mention coffee). As the story progressed and I got to know Fifty-one better I realized that the mystery was about much more than just murder. I began to wonder what the scientist had to do with anything, and what had really happened in Fifty-one's past to make him the way he was. When I finally learned the truth I was as surprised as Fifty-one was. The conclusion was written in Holly Black style, complete but it left me wanting to read more. Lights Out is a great read for both young and old Doctor Who fans and should be included in any fan's reading list. Holly Black did a wonderful job with the Doctor, making me want to see what she could do with a whole episode.